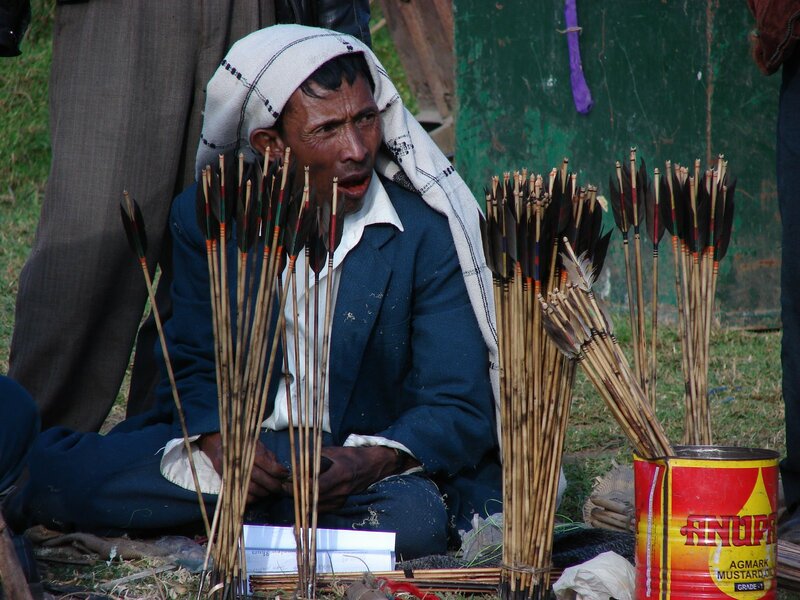 Here are some photos of the daily archery stakes in Shillong. 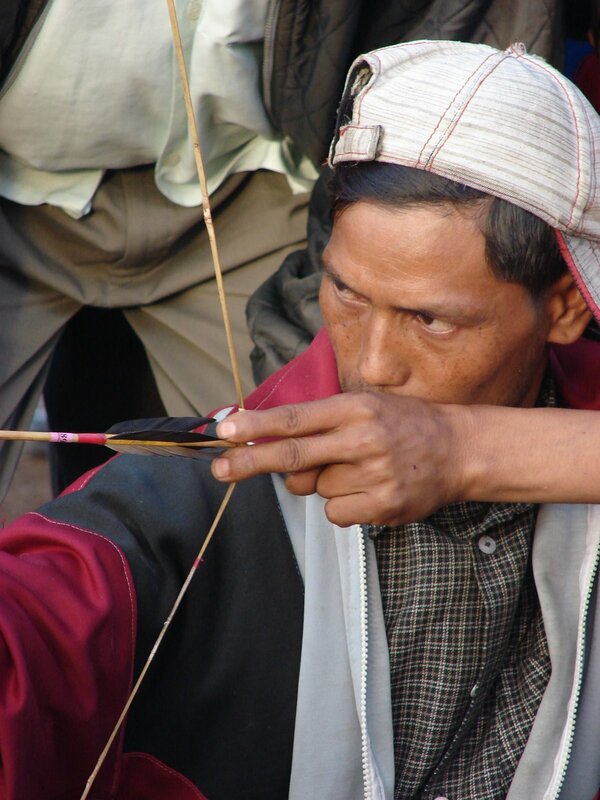 Archers fire arrows across a pitch at a tiny bamboo cylinder while on-lookers lay their bets with bookies around town. 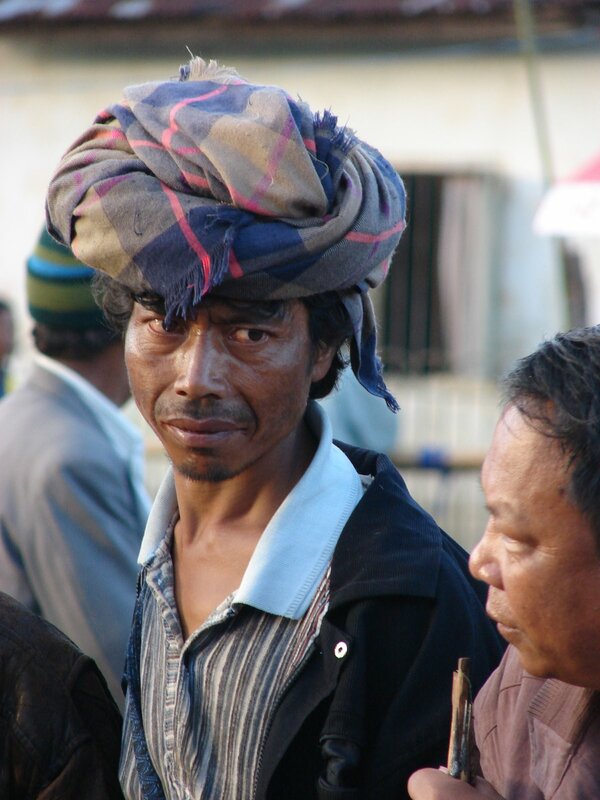 Tomorrow I am on my way to the villages along Meghalaya’s border with Bangladesh. It will be a fascinating trip. The fence that India has built along the border is formidable and, according to the Governor of Meghalaya, is important to counter the smuggling of cattle and, especially, the movements of militants across the border. 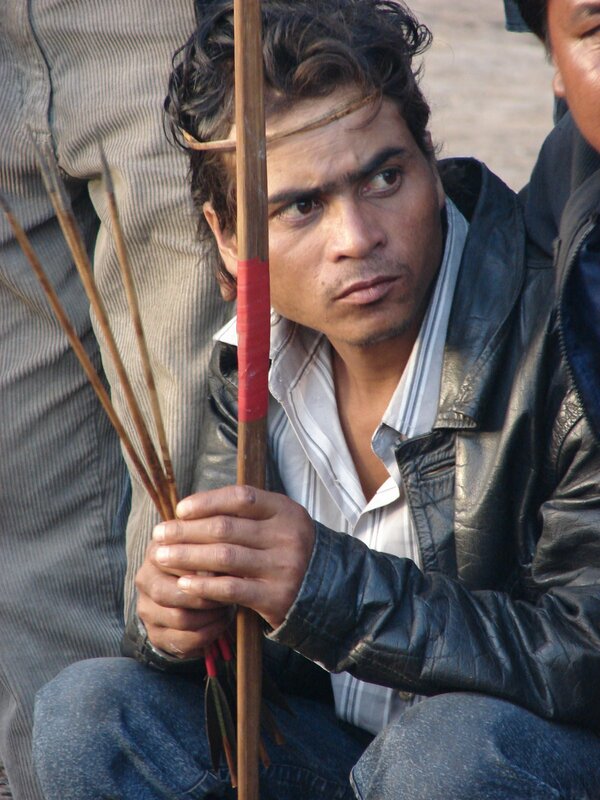 However, the fence is a hardship for some poor villagers who have always traded with villagers across the line. The fence makes this impossible. I hope to meet with these farmers and write their stories.